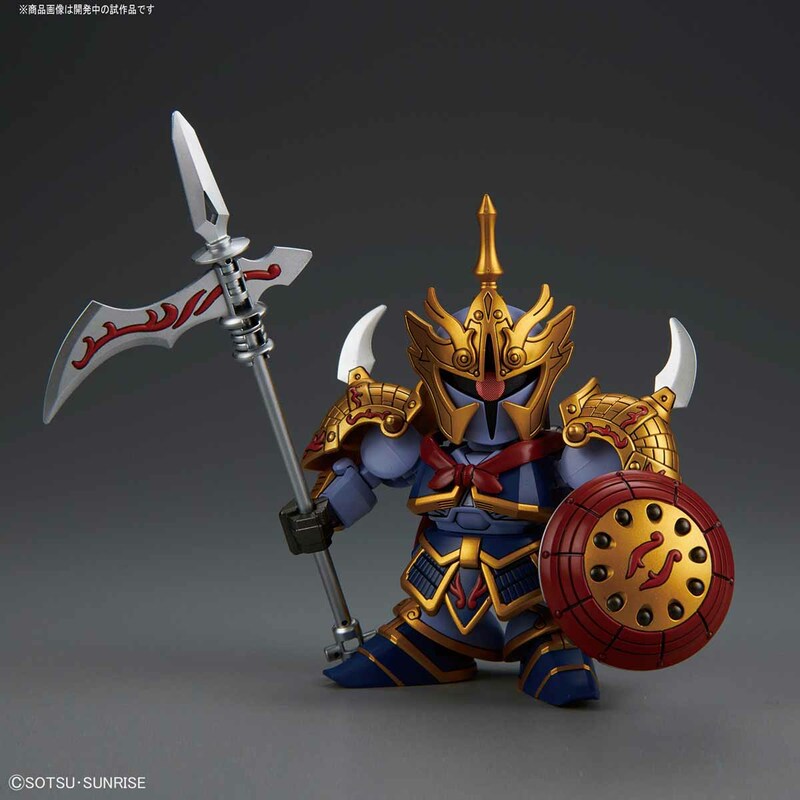 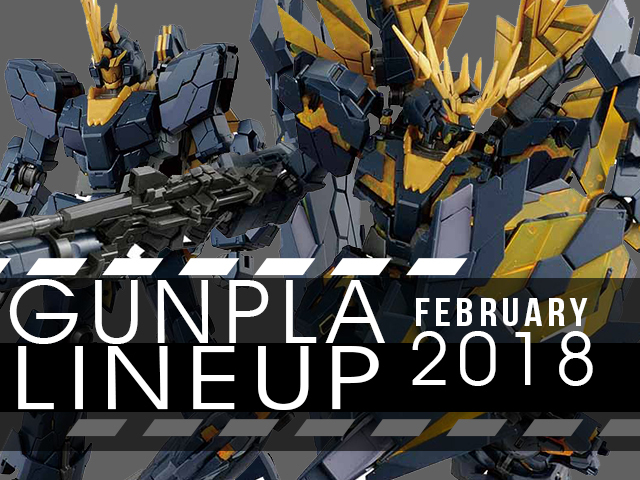 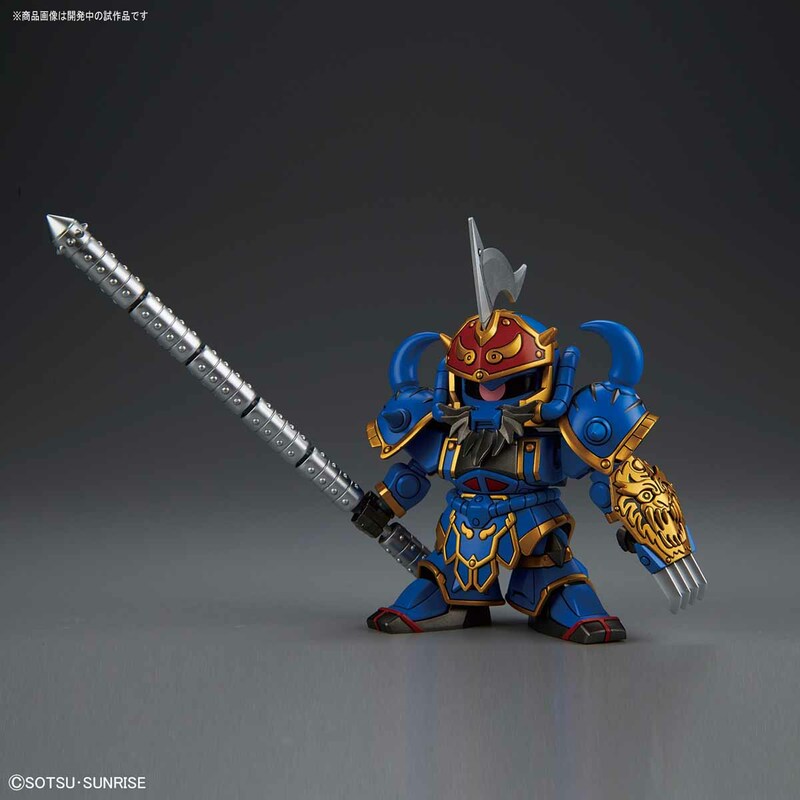 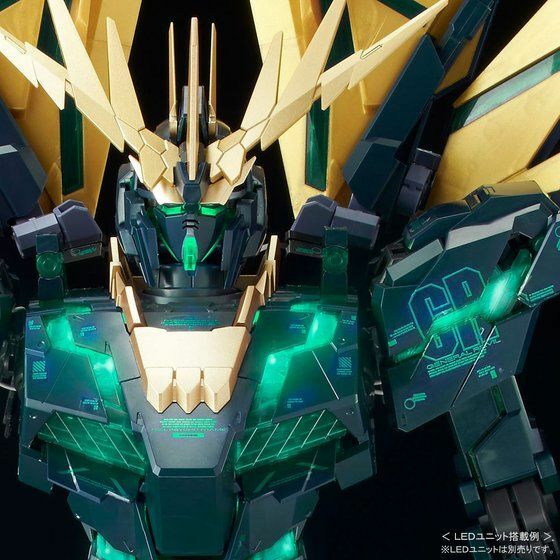 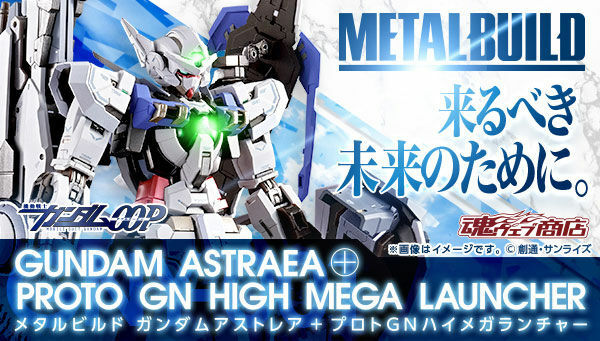 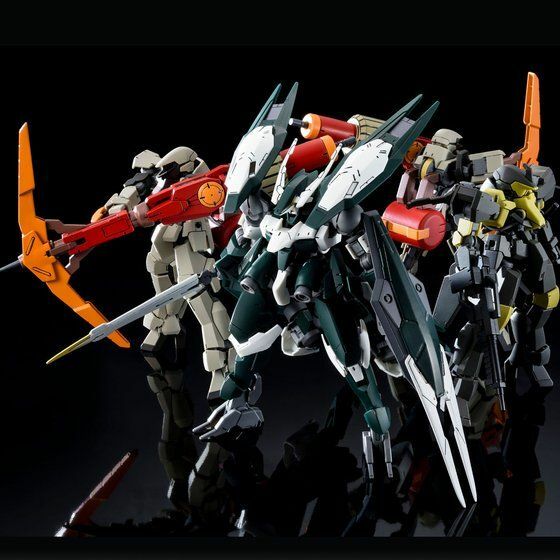 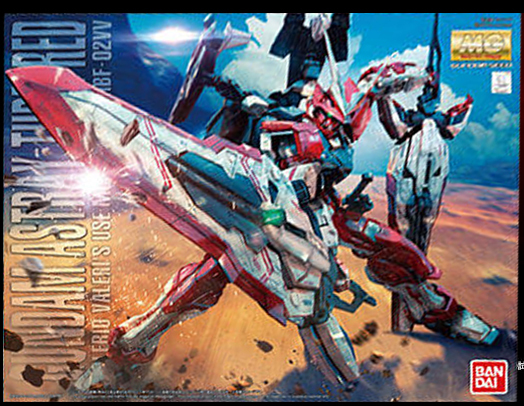 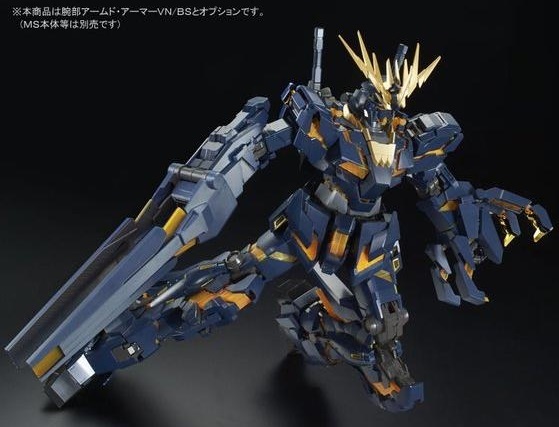 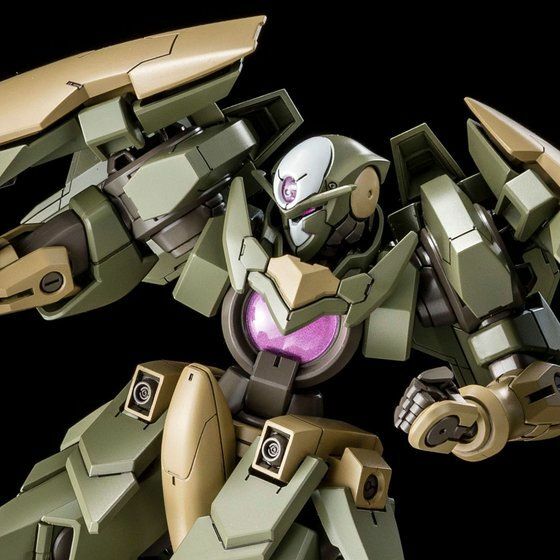 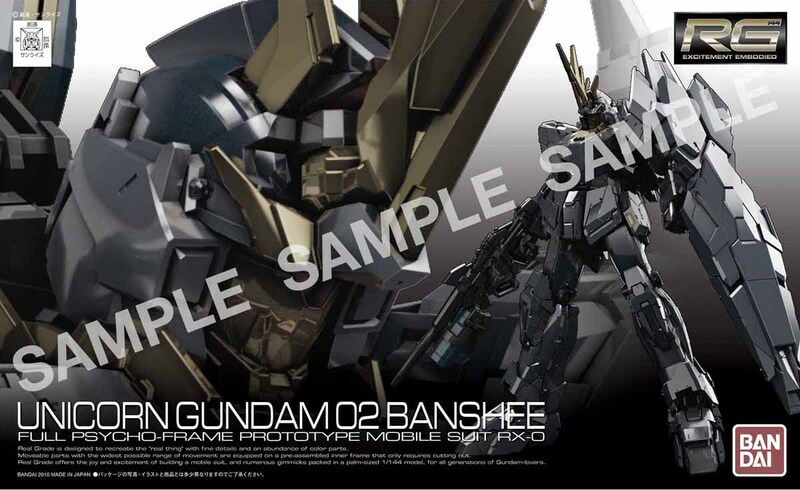 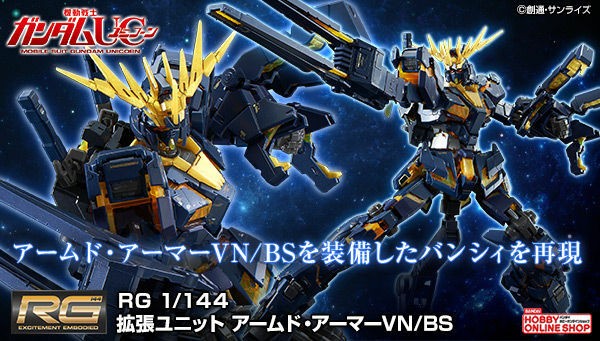 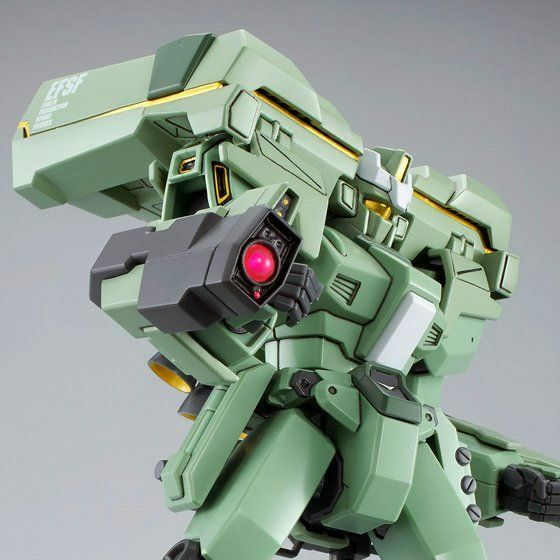 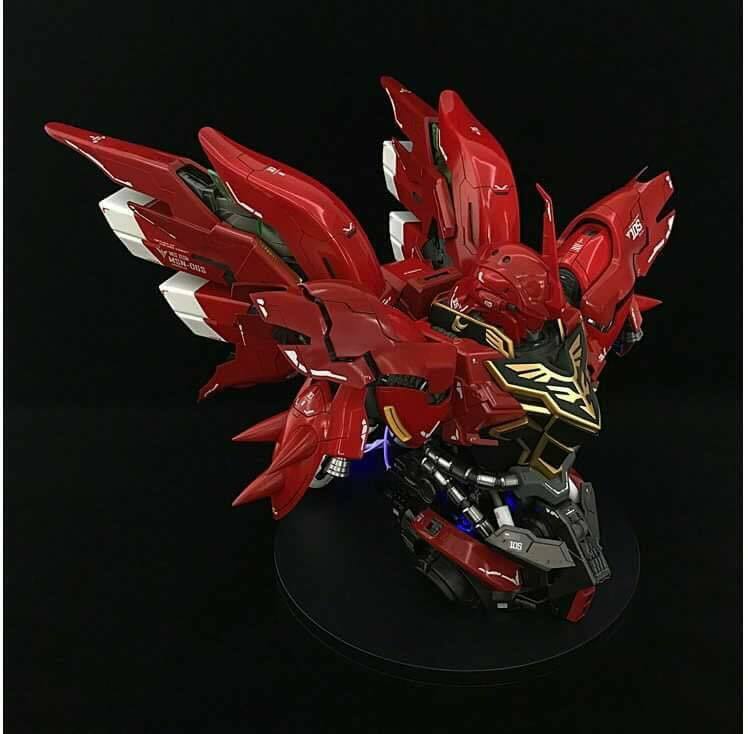 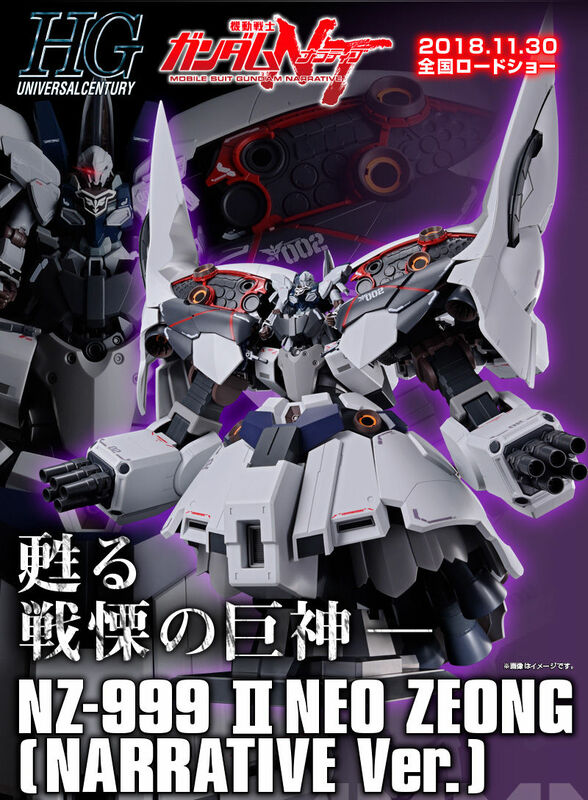 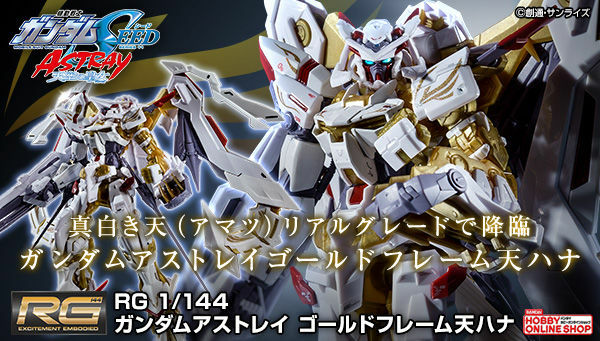 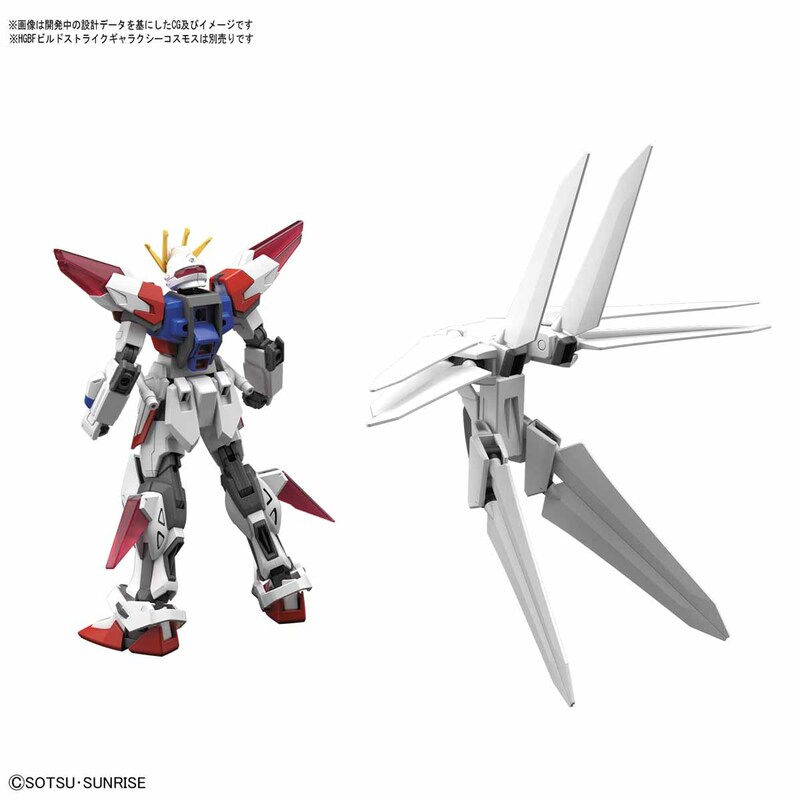 When is the exact release date for the RG Banshee Norn and Bande Dessinee Unicorn? 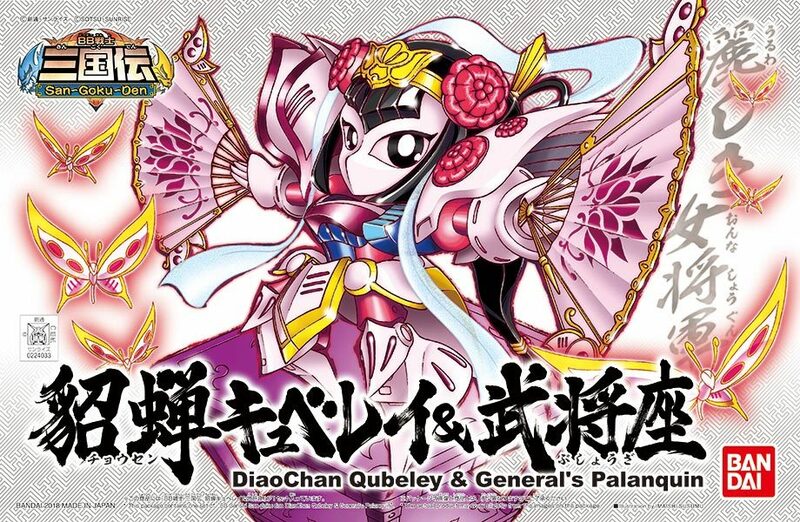 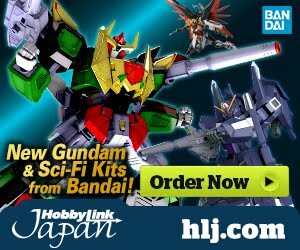 Nothing too exciting this month, but at least we know the build diver stuff will be out in a few months. 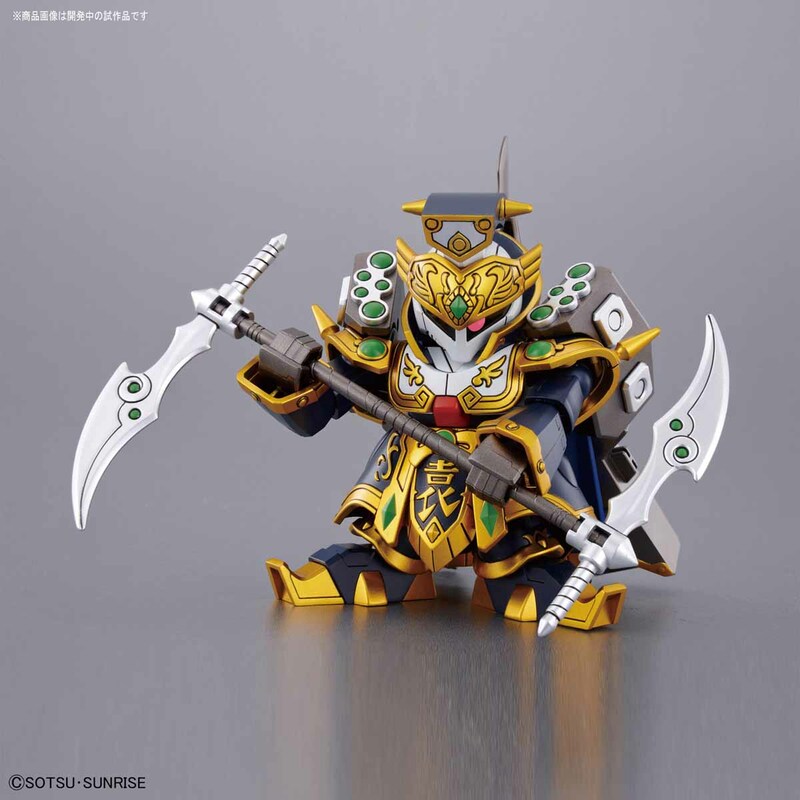 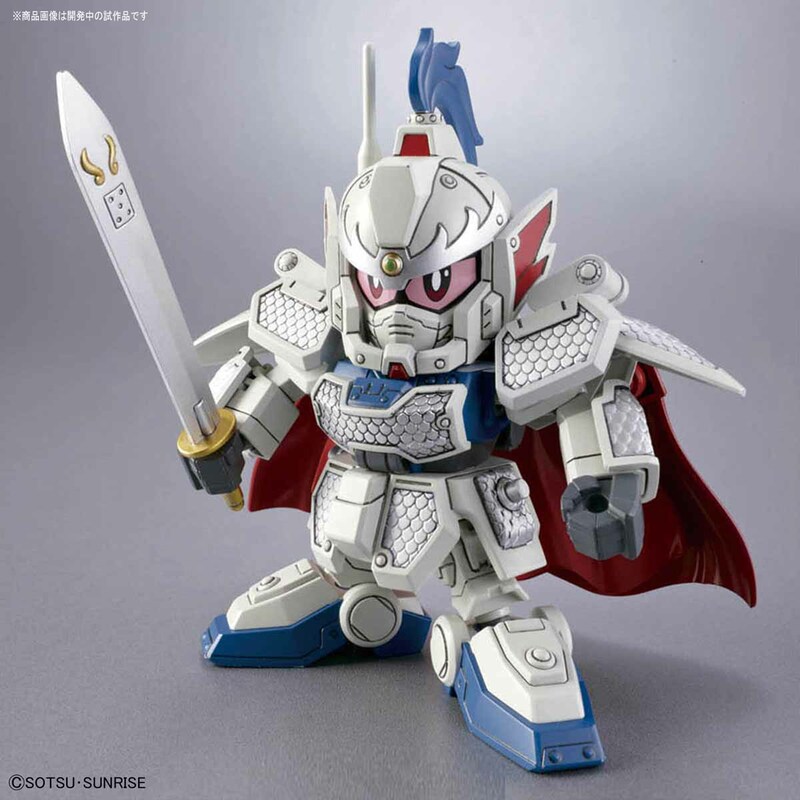 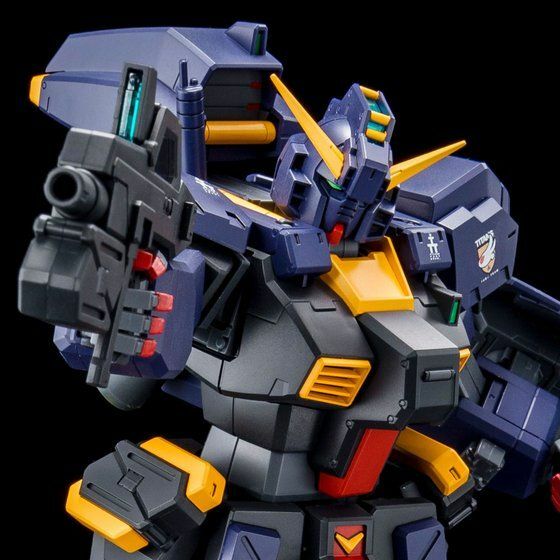 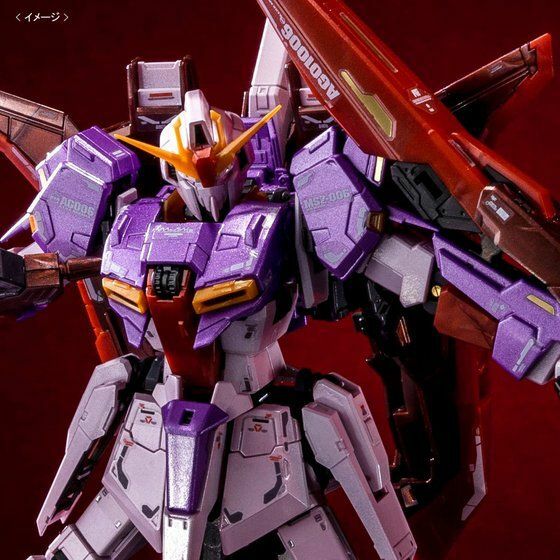 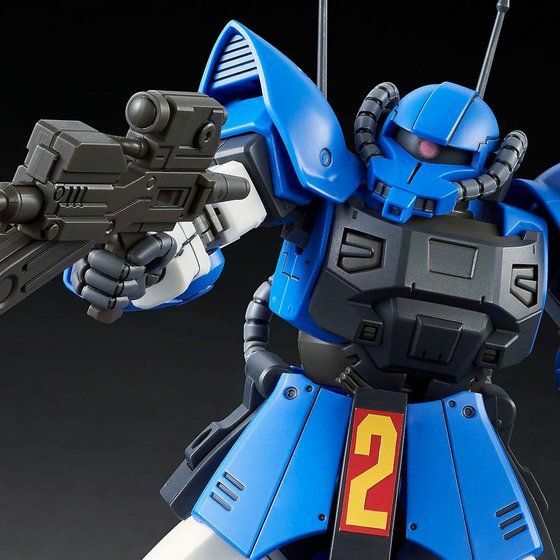 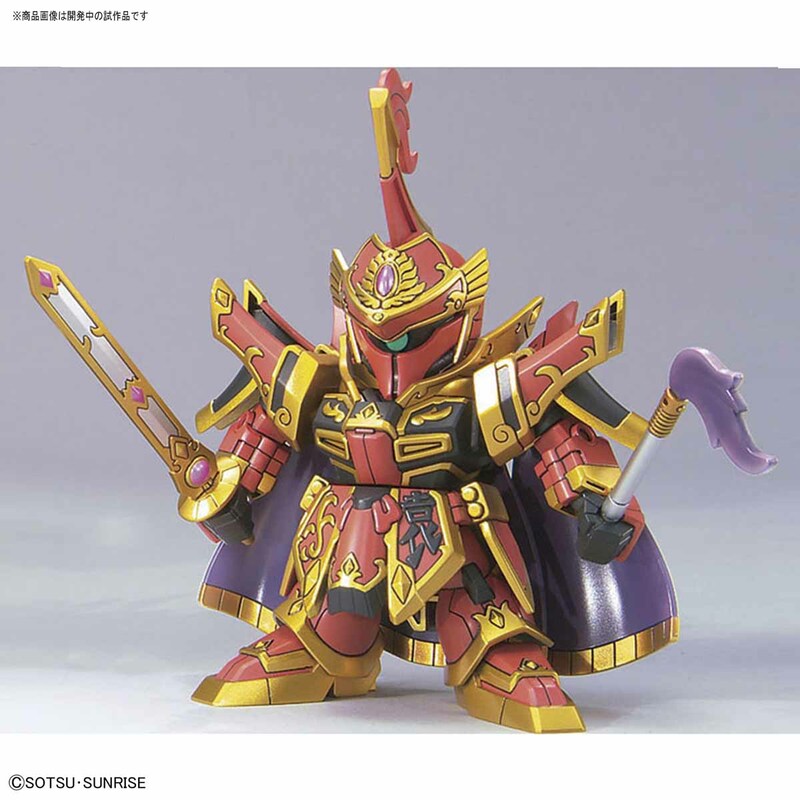 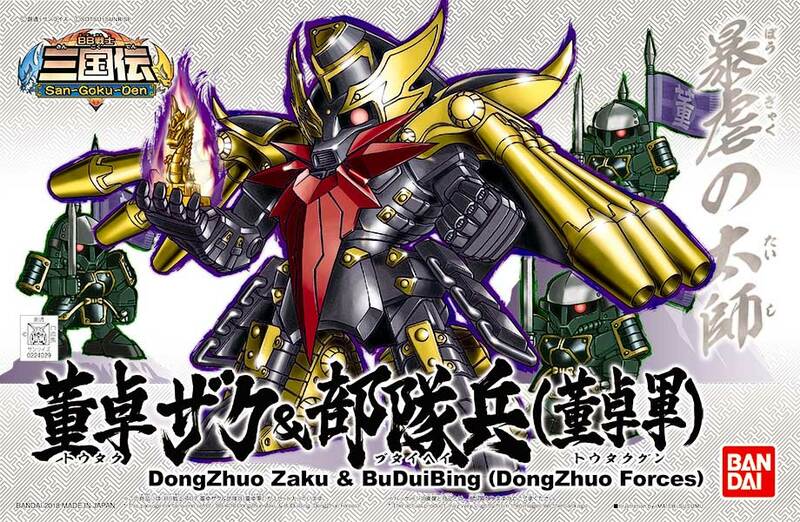 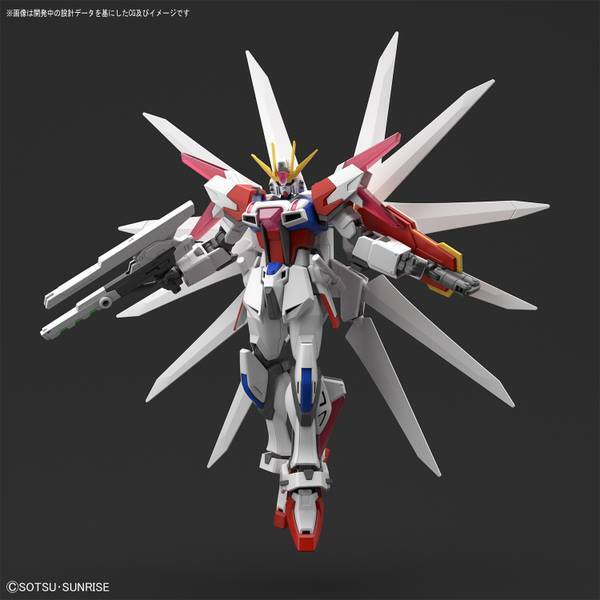 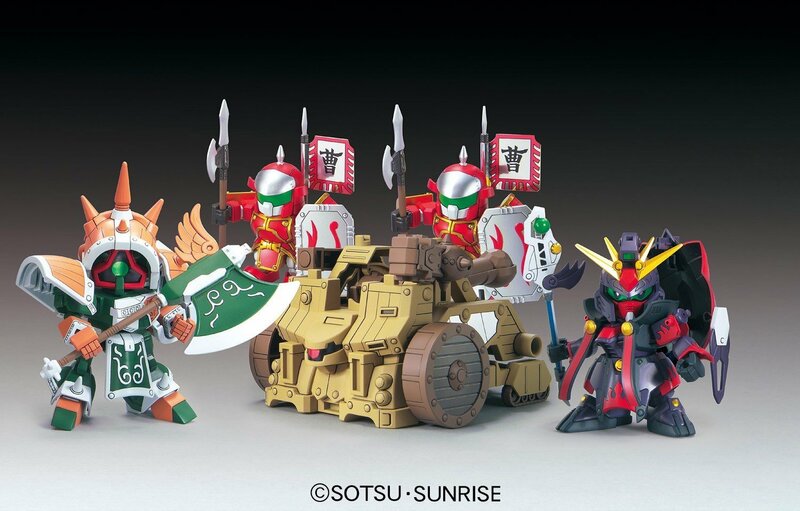 wheres the normal release of a z gundam? 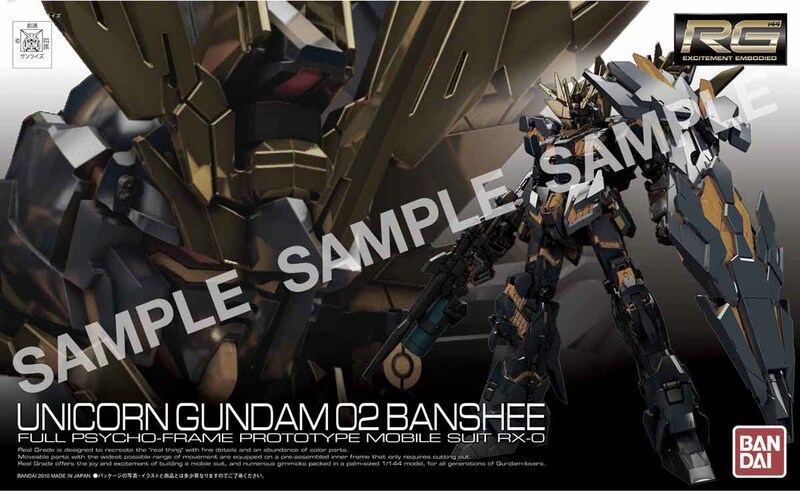 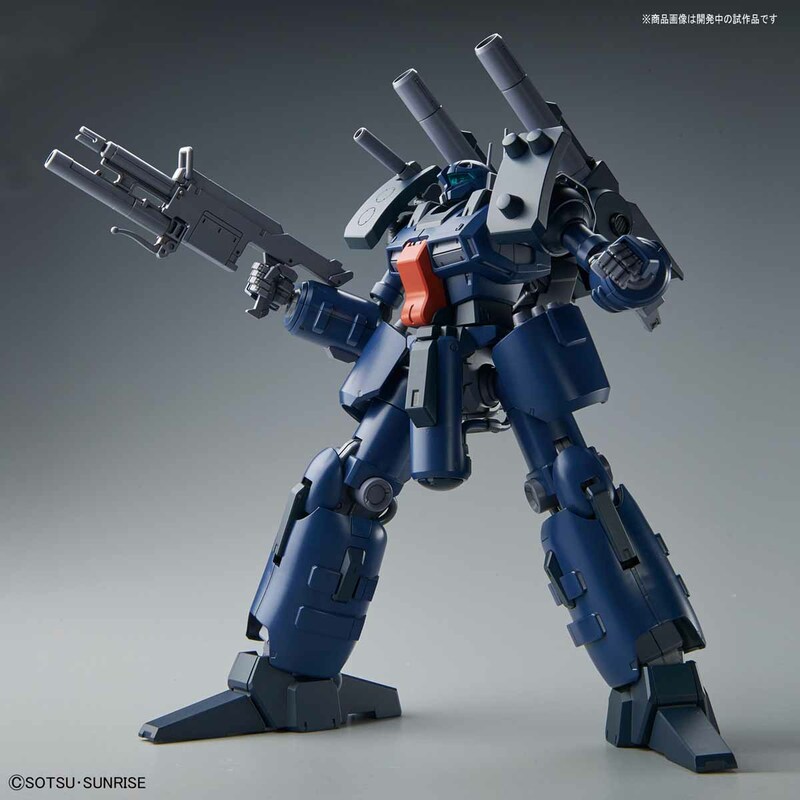 Oh goddamn that RG Banshee looks gorgeous! 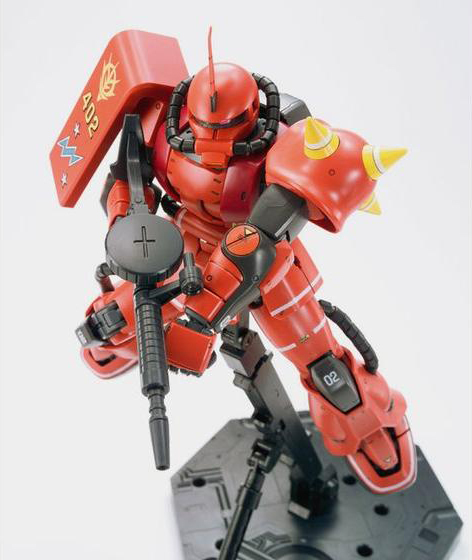 Definitely need to get that!